Experience Required: Freshers can apply. 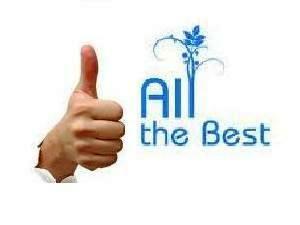 Education qualification: BE / B.Tech in Electrical/ Electronics / Mechanical or Bio-medical from any recognized university. First division marks (60% or more) in Engineering without any backlogs in all semesters. 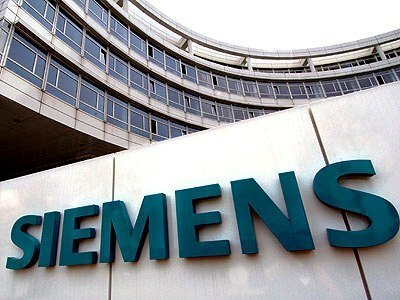 Interested and eligible engineering candidates can apply online for the post of Engineer Trainee at Siemens Ltd. Bangalore by going through the direct official link to the online portal to apply online at Siemens Ltd. Click on the following link and read all the necessary details, job responsibilities and criteria to be eligible and then apply online for this job.